ZAGREB – The first Academy on Media Law in South East Europe wrapped up its work in Zagreb, Croatia, today, with a set of recommendations to enhance public service media remit, media pluralism and responsibility. The five-day event was held under the auspices of the Regional Cooperation Council (RCC), with support of the Friedrich Ebert Foundation, the OSCE Representative on Freedom of the Media, and the OSCE Mission to Bosnia and Herzegovina. The project was implemented by ARTICLE 19: Global Campaign for Free Expression and the European Association of Public Service Media in South East Europe. The academy was a unique regional event. Against the backdrop of the European standards, the participants shared professional experience in the area of public service media remit, media pluralism, and media law and responsibility. They made recommendations based on the best media law and policy practices in the region. On the public service media, the participants made a set of recommendations in relation to funding, governance and remit. They called on relevant actors to ensure the financial and editorial independence of public service media, clearly define their mission and keep the public well informed of it. They recommended that the funding is linked to the mission, the public service media are accountable to the public for the fulfilment of the mission, and fully independent supervisory bodies assess the work of the public service media on the basis of the mission. 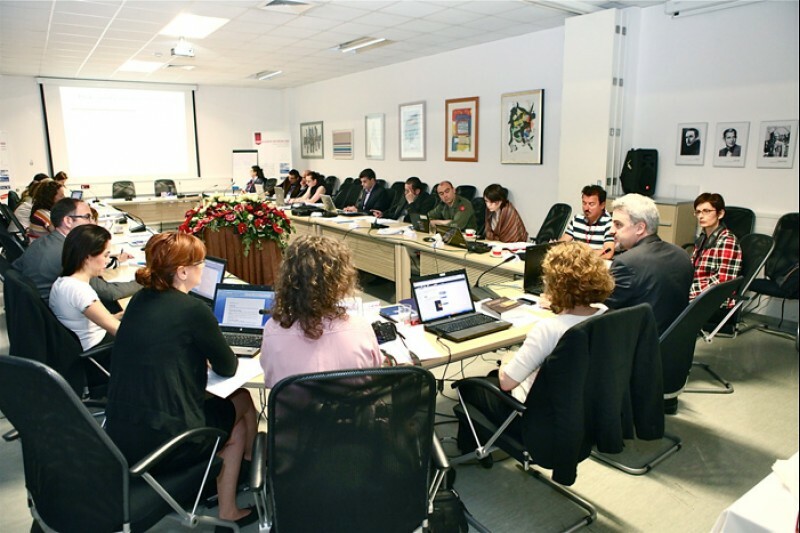 In view of the importance of media pluralism, the experts recommended that the legislation introduces mechanisms for the assessment of media concentration, transparency of media ownership, political and cultural diversity of opinion, as well as strengthen the efforts by the media regulatory bodies to safeguard media pluralism in practice. They reminded that the states are responsible to support media pluralism. With regards to media law and responsibility, the participants commended the trend to decriminalize defamation in the region; however, the legislation should include specific defences for journalists and the media in line with the European Convention of Human Rights practice in defamation cases. Alternative remedies for imputed reputation should be provided by law and used instead of court proceedings as much as possible, such as the right to reply, which should feature more prominently in the legislation. At the same time, responsibility of media should go hand by hand with the protection of journalistic sources. The week-long Academy sought to enhance cooperation in the development and the implementation of progressive media legislation in South East Europe in line with international and European media standards. Its aim was to safeguard media freedoms and the right to freedom of expression by sharing and learning from the best legal national frameworks and practices in the enforcement of media standards in the region. The participants were media professionals – practicing media lawyers, legislators, media representatives, members of media regulators and self-regulatory bodies, and academics – from all of the South East European countries, as well as international experts. The opening speeches of Hido Biscevic, Secretary General of the Regional Cooperation Council; Josip Popovac, President of the European Association of Public Service Media in South East Europe/Director General of the Croatian Radio-Television; and Nina Suomalainen, Deputy Head of the OSCE Mission to Bosnia and Herzegovina, as well as other relevant information on the Academy, are available at the RCC website www.rcc.int. EU practice and the importance of media law in the EU enlargement context was outlined by Andris Kesteris, Principal Advisor on Civil Society and Inter-institutional Relations at the Directorate General for Enlargement, and Malgorzata Anna Kowalczyk, Policy Officer at the Directorate General for Information Society and Media, European Commission. The finalized recommendations, including an overview of the situation and the problems across the entire South East European region, are expected to be distributed and made available on the RCC website by the end of June.